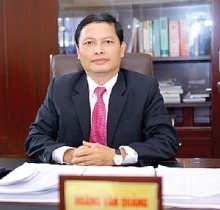 Household businesses in Hanoi that are filing to become enterprises will be exempt from registration fees from August 1 to December 31, 2018, according to the city’s Department of Planning and Investment. 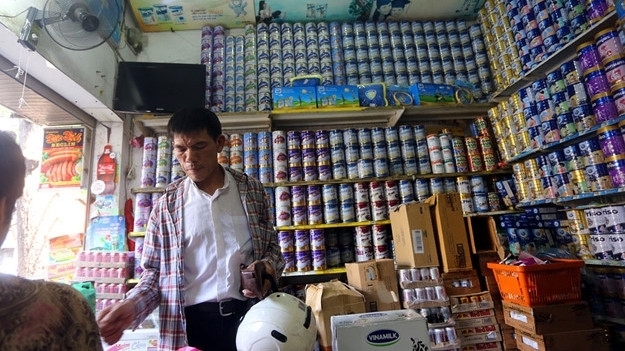 Under the support program, new enterprises established from household businesses will not have to pay the fees to announce their registration, in line with a government decree guiding the implementation of the Law on Support for Small and Medium-sized Enterprises. The waived fee is VND300,000 for each enterprise. Household businesses-turned-enterprises will also be provided with other support, including the fees to make their seals and deliver their registration certificates. The government is encouraging household businesses to switch to enterprises in order to realise the goal of having one million enterprises by 2020. Last year the Law on Support for Small and Medium-sized Enterprises was approved by the National Assembly and came into force on January 1 this year.